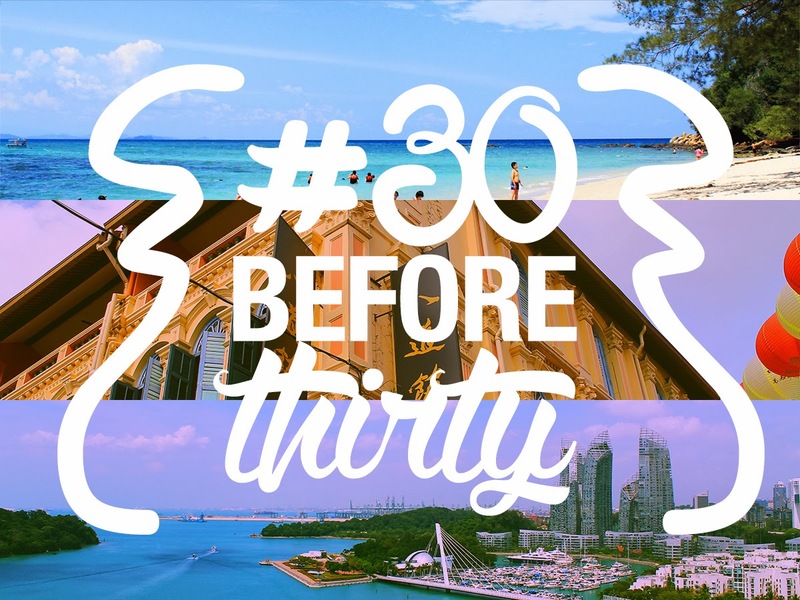 I have made a travel bucket list a few months ago and one item goes like this: visit thirty countries before turning thirty. I got this idea from Patty Laurel's blog when I was still in college. At first, the idea seemed farfetched due to lack of resources. Back then, I thought traveling was only exclusive for the rich and famous. But since I already have a job that pays really well, and thanks to the occasional promo fares of some airlines, I might give it a try. I am turning 24 this year and I only have six years before finishing this goal. Procrastination at its best! I have only visited two countries so far namely Singapore, and Malaysia. Well, I guess I have to start planning my grand trip before I turn thirty and grumpy! My journey started in Plaridel Airport, Bulacan. My flight was scheduled to leave Manila at around 5:30AM the following day. Luck has been on my side when I saw a bus bound for Pasay City. That would be less stressful since it's nearer to the airport. The rush hour traffic wasn't really bad too! Since I have eight hours to kill in NAIA Terminal 2, I did some catch-ups with my closest friends, scored more than a hundred fifty in Flappy Bird and reconfirmed my ticket. I tried to sleep, but I couldn't. As the schedule of my flight drew nearer, I couldn't help but to feel excited and nervous at the same time. It seemed that all known species of butterflies and birds were fluttering inside my stomach. Traveling abroad in the Philippines is considered taboo to some especially in a country ruled by strict yet unnecessary immigration rules and processes. At three in the morning, I met up with my travel buddy, paid the terminal fee and passed the immigration process. Little did I know that my second international trip would be a blast. Mention winter sports in a casual conversation and the chances are that the countries that will come up for discussion will include Canada, Switzerland, France, Italy, Austria, the United States and various Scandinavian countries. Yet there are many superb places to be found in Asia for winter sports. 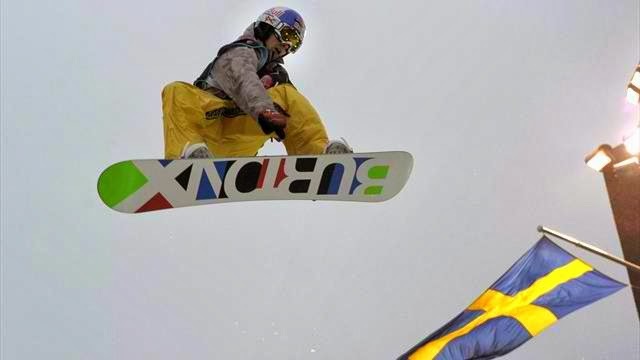 One only need consider the 2014 Winter Olympics in Sochi, in Russia's deep south and on the Black Sea coast, to recall that winter sports are enormously popular throughout the world, even in countries that don't get much, or indeed any snow or ice. The Jamaican bobsleigh team may spring to mind. For winter sport enthusiasts looking for something a little different, here are few places in Asia that may be attractive. Hey, everyone! Today's my first day-off in Tacloban and a great way to spend it is to do some personal errands - laundry, grocery, and get my pay slip (yey). I had a chance to see the current state of the city which was devastated by super typhoon Yolanda four months ago. Surprisingly, the alleged reports of the mainstream media were very far from what I have seen a while ago. After months of waiting, I am finally here! Tacloban Tower/Approach Control is my first facility assignment and honestly, I really don't know what's in store for me in the next couple of weeks. I am sure that the lecture will start soon and I have to review the local aerodrome procedures, the standard phraseologies and strip markings, and all the essential things I have learned during my ATC training last year. Right now, I am staying at the quarters of the control tower. Life here is simpler than Manila, and I am loving every bit of it. Live life to the fullest. Samal Island. I have always thought that my life would be defined by a cycle - work, sleep, and eat, or lack thereof. I remember that when I was still young, I often dream of visiting exotic places and immerse myself into new cultures. I would always read travel magazines and watch some shows of National Geographic Channel just to have a glimpse of what the world really looks like. We used to live near the airport until I was fourteen. Seeing those planes flying to their respective destinations made me think about traveling and exploring different places, but I immediately scrapped off that idea, thinking that activity is only exclusive for wealthy people. I wasn't even a member of an affluent family in the first place. That notion changed for good when I decided to give traveling a try.